Babu Owino: Babu Owino calls for Luo security force(KPS, KDF) helping their people from being cleaned up by an individual community. -#LuoLivesMatters - Bana Kenya News, Real African Network Tubanane. 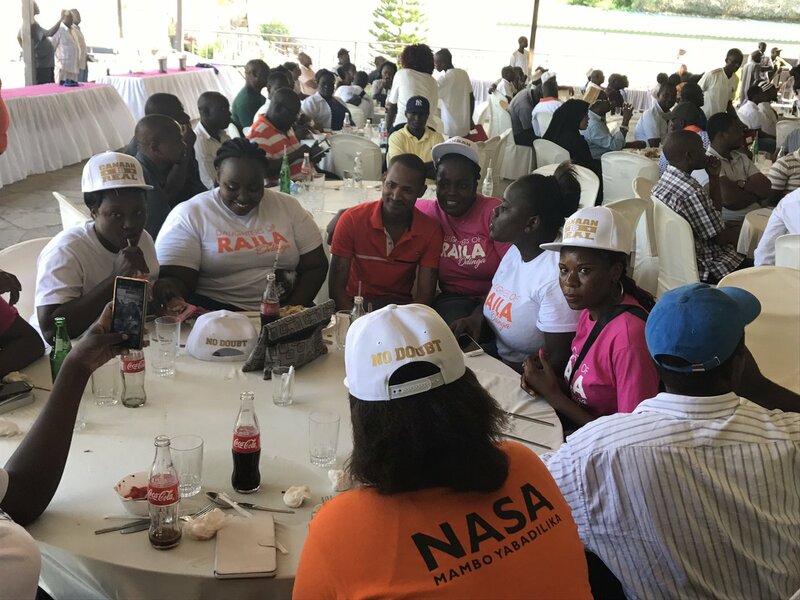 Embakasi East MP Babu Owino has called out all Luo security agents to help their fellows as another community is cleaning them. "It is an ethnically cleansing our police and security forces must not just watch but do something." He said. Ethnic profiling of Luo people by the government could take an ugly turn if the anti-riot police will continue to handle protests in the same brutal way. Embakasi East MP Babu Owino has sent a coded message to the men and women in uniform. The killings in Nyanza has created an impression the government is carrying out ethnic cleansing. Luo celebrities voiced their concerns about how their tribesmen and women were being killed by the police. Embakasi East MP has cautioned the police and army not to watch as their people are being killed. Babu implored the men and women in uniform to wake up and support their people. 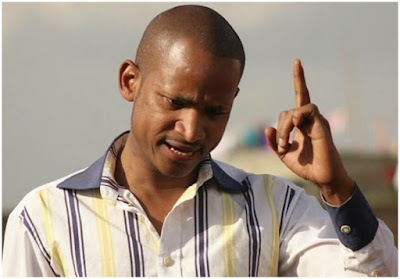 “I call upon the police and army not to watch as their people are being killed by the two tribes.Wake up and support your people,” wrote Babu Owino. Several hashtags like #LuoLivesMatters have been used to highlight police killings in Nyanza. The killings and shootings were witnessed during Nasa demonstrations in Siaya, Kisumu, Homa Bay and Migori counties. President Uhuru Kenyatta mourned the demise of a Nyeri man who lost his life in a collapsed just before his rally in Nyeri town. People in Kisumu, Siaya, and Migori have been butchered by Police and the President has been quiet about it. The Luo community elders promised to end the impunity from the other tribe who have sorted to be using "Mungiki" as Anti-Riot police as witnessed after the Student was shot dead when he went to buy ice cream by a dreadlock, Uniformed police in a Probox car.